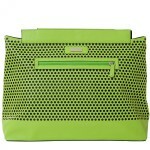 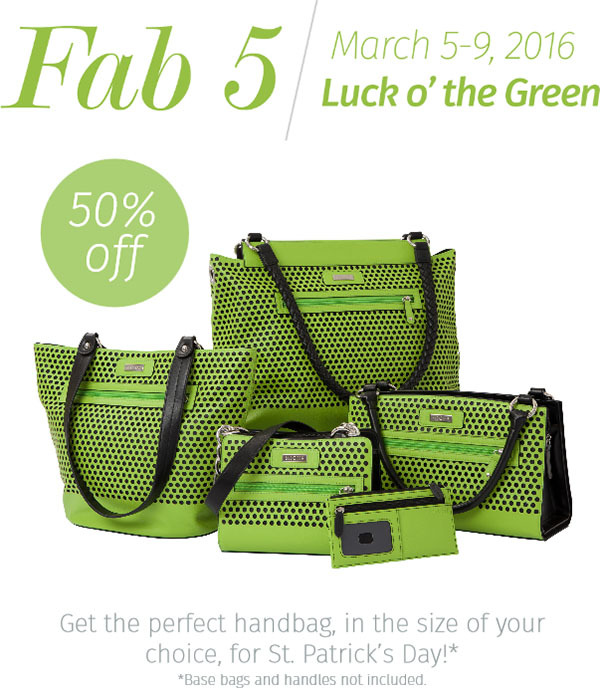 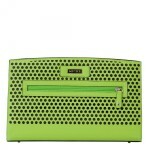 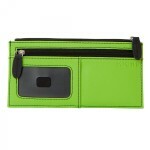 Home » Miche Luck o’ the Green Sale 50% Off! 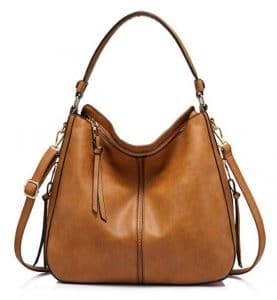 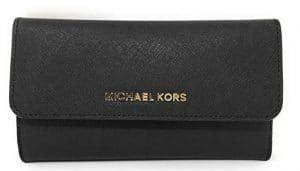 Save 50% Off on these Miche products! 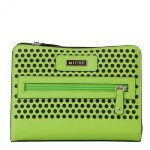 Previous Post: « Miche Leap Into Prima Sale!